PARIS, FRANCE, June 25, 2015 – Jabmo Software, announced today at the Salesforce World Tour Paris, the general availability of an Account Based Marketing (ABM) integration package with Salesforce. This means that Jabmo fits seamlessly into the CRM system already in place and accounts do not need to be manually entered into the Jabmo software or updated as they change. 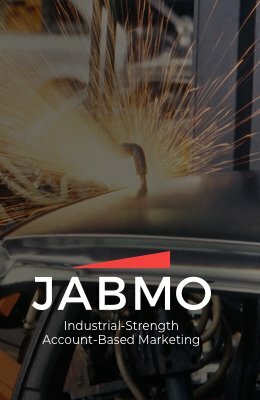 Jabmo helps B2B companies accelerate their sales pipeline with Account Based Marketing (ABM) and B2B display ad nurturing. Now, B2B sales and marketing teams can align their efforts around target accounts and see how their digital marketing programs impact the sales pipeline. Jabmo nurtures target accounts with B2B display ads throughout the sales cycle and alerts sales reps when their target accounts are ready to engage. According to Forrester, over 65% of a prospects’ research is done anonymously before they reach out to the vendor. Jabmo lets sales reps and marketers see which accounts are shopping early in the buying cycle. Jabmo now provides Salesforce users with account level marketing engagement data including website pages visited, email campaigns opened, and display ads clicked. According to SiriusDecisions, 95% of website visitors leave without providing an email address and 80% of marketing emails go unopened. Jabmo nurtures target accounts with display ads even if they don’t fill in the webform. 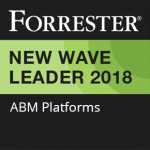 Jabmo’s ABM Scorecard and Sales Pipeline Impact charts allow a CMO or VP Sales to measure the impact of their digital marketing activities on their sales pipeline. 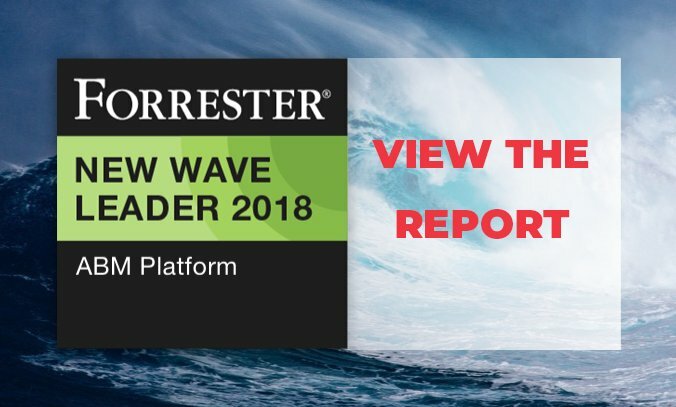 Jabmo reports and dashboards help forecast which target accounts are most likely to sign and identify which accounts need more marketing and sales efforts. 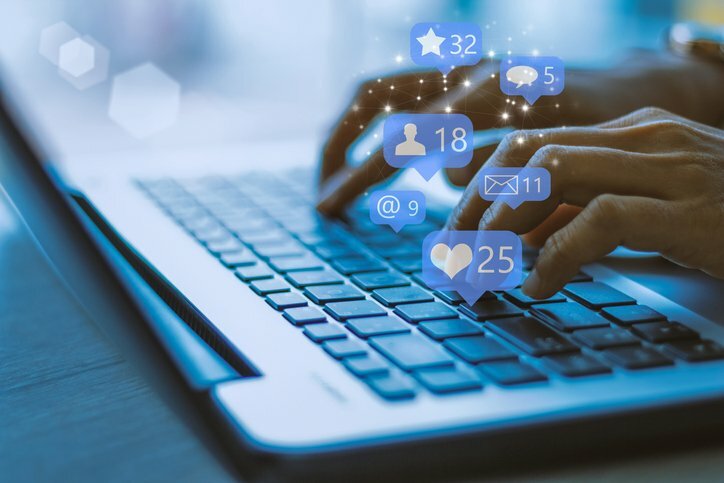 “Forward thinking B2B companies are adopting Account Based Marketing (ABM) and they are seeing faster sales cycles and higher returns from their sales & marketing efforts” says Nick Heys, co-founder and CEO of Jabmo. “Jabmo helps us identify new sales opportunities and accelerate sales cycles with B2B display advertising. The ability to see how our digital marketing activities are impacting our sales pipeline in Salesforce will be a powerful tool for measuring the results of our ABM activities with our large accounts,” says Pierre Garçon, CEO of EcoMundo. For more information, visit our website, contact Stephanie Kidder at press@azalead.com or give us a call at +33 1 84 17 36 54.